Nicole Kidman channels Dirty Harry in this gritty police drama. It's a performance that mesmerises and disturbs, pretty much in equal measure. Bad cops don't come much more morally compromised than Erin Bell, a lone wolf with dead eyes, hollow cheeks and a convincing limp. Scarred - beyond repair - by an undercover job that went wrong, the LAPD detective is fuelled by a toxic cocktail of anger, guilt and self-loathing. Her relationship with her body is neglectful to the point of outright self-harm. And that emotional and physical numbness extends to her teenage daughter (Jade Pettyjohn), whose upbringing Bell has entrusted to her ex (Scoot McNairy), for good reason. As a character, Bell teeters on the edge of distortion, and that's what makes her so fascinating. Is she credible - as a woman, a mother, a cop? 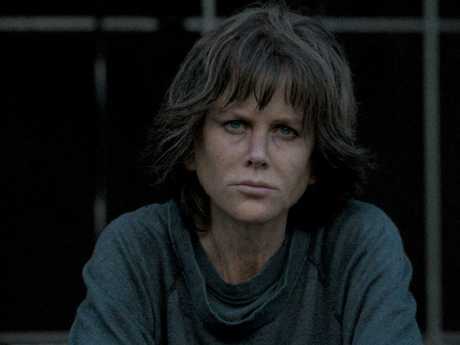 Nicole Kidman as lone wolf Erin Bell in Destroyer. 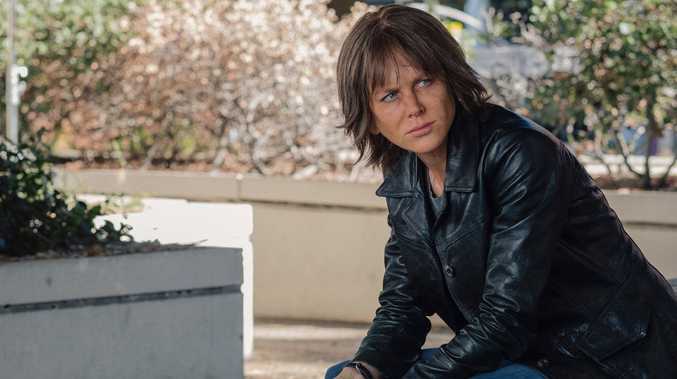 Is the performance unsettling because Kidman is impersonating rather than inhabiting a male role? Should female filmmakers be reinventing the genre rather than remixing it? These are all valid questions. But actor and director hold their course with such conviction their audience is compelled to go along for the ride. Structurally, Destroyer is similarly bold. 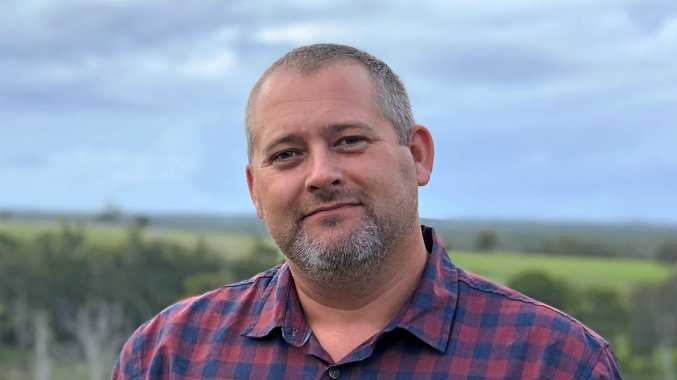 The story begins with a dead body, an inked banknote, and an untraceable gun. Bell, who has clearly spent the night in her car, stumbles into the crime scene, drunk and disoriented. It's not her jurisdiction and she's clearly not welcome. 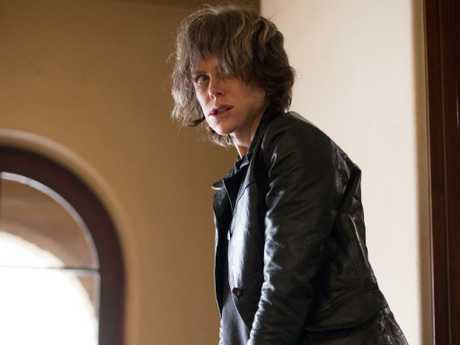 Nicole Kidman in a scene from Destroyer. In a parting shot, she tells the officer-in-charge that she knows the identity of his John Doe's killer, but then refuses to divulge it. What follows is a complex series of clues, fragments and flashbacks - to Bell's early career as an undercover cop in an operation designed to bring down a Charles Manson-like crime figure (Toby Kebbell) - that only add up in the final few frames. Another inked note, sent to Bell in an envelope, lets her know that her old nemesis has resurfaced, after a 15-year hiatus. Battle-hardened and with nothing left to lose, this time, Bell is determined to bring him to justice. While the merciless avenger is operating under a scorched earth policy, the film still has a twist or two up its sleeve.